Rapper 50 Cent revealed his intentions to develop a movie based on THQ's Saint's Row franchise today during a conference call regarding his upcoming video game 50 Cent: Blood in the Sand. Answering a question about the possibility of his own games becoming films, 50 Cent explained that he had other movie plans in store before he could work on bringing Blood on the Sand to the big screen. 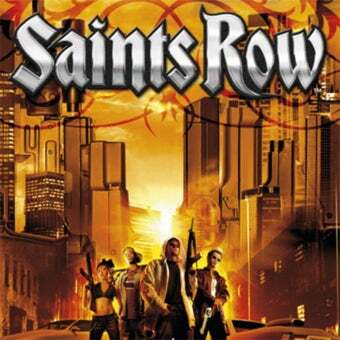 With my relationship with THQ, they'll actually see me develop Saint's Row into an actual screeplay and into a film project. I'm optioning the rights for that right now, so they'll see that before they see me do it from my own perspective for my game. No word on what Fiddy's involvement in the movie would be other than simply producing it, but I have faith that he'll be able to come up with a suitable cast of gangbangers once the time comes.